Data protection training for employees. 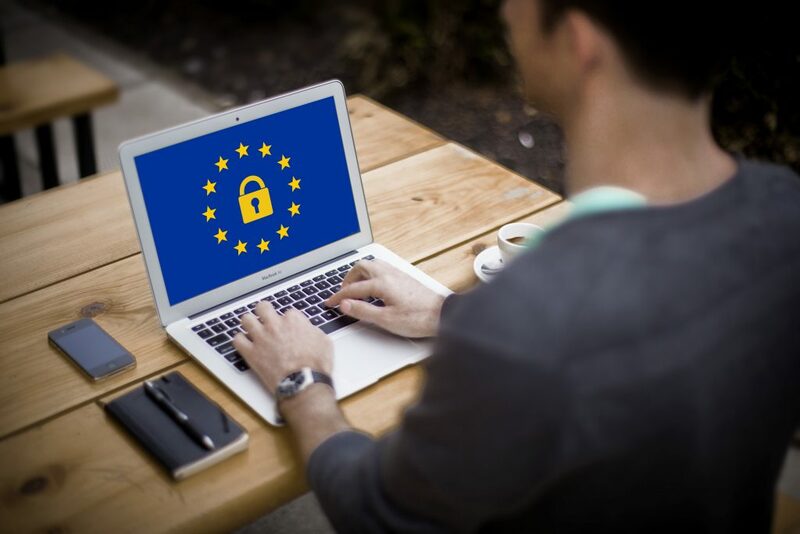 Affordable online training for your staff to satisfy the awareness requirements of the GDPR. Leave your contact information here, and we will be in touch shortly to tell you about the details of our online training courses and the license costs for your organisation. GDPR Training for you and your colleagues. Carrying out and documenting GDPR training is an integral part of your compliance effort. As data flows undergo natural changes linked to staff mobility, tool updates, product and service releases, updated training becomes a necessity. A collective approach leverages the development of shared vocabulary and understanding. GDPR Training effectively reduces your company’s exposure to errors made by untrained employees, which could lead to hefty GDPR fines. 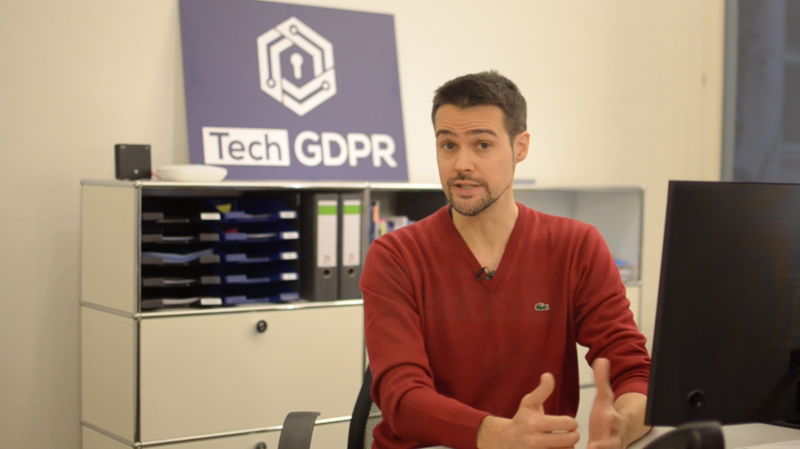 With a strong background in cutting-edge technologies, e-learning, training and monitoring the privacy landscape, TechGDPR dispenses GDPR training via an online-course that is customizable to your needs and branding. The course comprises self-assessments, videos, downloadable content, activities, quizzes, and if requested, forum discussions, tutoring support and a helpline. Courses come with attendance monitoring, tutoring, certificates of completion and detailed compliance records, all available with an easy licensing model and low fee per employee, per year. Engaging online training courses to satisfy the GDPR training requirements. Tracking of progress and completion records per employee for your compliance administration. Lots of engaging and easily understandable video content. State-of-the-art online learning platform, hosted by TechGDPR. Automated reminders and, when desired, escalation to management of overdue completion. Low fees, per employee, per year. Contact us to find out more about GDPR staff trainings.